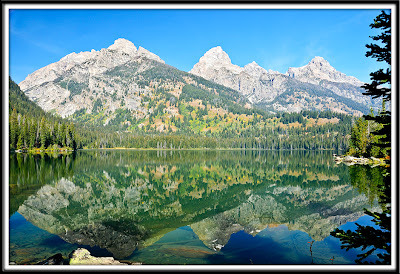 Taggart Lake is a backcountry lake in Grand Teton National Park. This relatively easy hike is best experienced in the morning. This image is available in a variety of formats at this link.